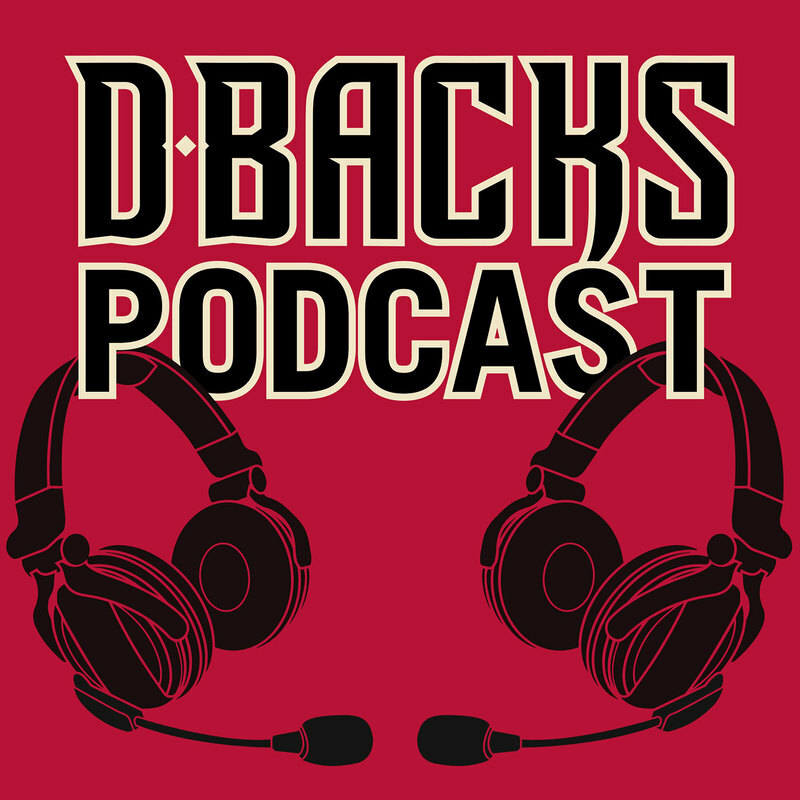 Hear the latest about the D-backs with new guests each week from around the game of baseball. "MLB.com Extras" features D-backs beat reporters and national correspondents taking an inside look ahead at the story lines and developing news that impact the team's outlook. MLB.com's Alyson Footer (@alysonfooter) and D-backs reporter Steve Gilbert (@SteveGilbertMLB) discuss Torey Lovullo's contract extension and what it means going forward. Plus, they break down the signing of Greg Holland and how he will fit in the bullpen. MLB.com's Alyson Footer (@alysonfooter) and D-backs reporter Steve Gilbert (@SteveGilbertMLB) discuss what could be next for the team after signing Wilmer Flores. Plus, they spotlight catching prospect Carson Kelly and the expectations for him heading into 2019. MLB.com's Alyson Footer (@alysonfooter) and D-backs reporter Steve Gilbert (@SteveGilbertMLB) talk about the team signing Wilmer Flores and how he fits into the roster. Plus, after battling injuries in 2018, Jake Lamb is poised for a bounceback season. MLB.com's Alyson Footer (@alysonfooter) and D-backs reporter Steve Gilbert (@SteveGilbertMLB) discuss one question that the team must address before the start of Spring Training. Plus, they highlight David Peralta, who looks to build off last season and improve for 2019. Happy New Year! What does 2019 have in store for the D-backs? MLB.com's Alyson Footer (@alysonfooter) and D-backs reporter Steve Gilbert (@SteveGilbertMLB) break it all down. Who will the team target to fill some of the biggest holes at first base and outfield? 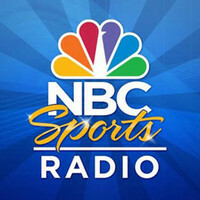 MLB.com's Alyson Footer and D-backs reporter Steve Gilbert discuss the latest rumors surrounding the team during the Hot Stove season. 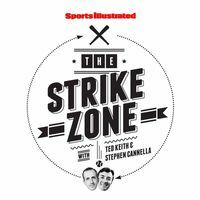 Plus, will Zack Greinke be traded or remain with Arizona for the foreseeable future and who will they name as closer for 2019. Manager Torey Lovullo speaks with the media from the Winter Meetings in Las Vegas. He discusses how the deal to trade Paul Goldschmidt came about and how the pieces in return, Carson Kelly and Luke Weaver, will fit into the team's plans. MLB.com's Tim McMaster (@MLB_McMaster) and D-backs reporter Steve Gilbert (@SteveGilbertMLB) discuss the latest from the Winter Meetings in Las Vegas, including what the next move will be for the club. Plus, with Paul Goldschmidt traded, who will be the face of the franchise? MLB.com's Alyson Footer (@AlysonFooter) and D-backs reporter Steve Gilbert (@SteveGilbertMLB) break down the club's blockbuster trade, sending Paul Goldschmidt to the Cardinals. They discuss who the D-backs got in return and Goldschmidt's career in Arizona. Plus, a preview of the Winter Meetings next week. What does the future hold for Paul Goldschmidt? MLB.com's Alyson Footer and D-backs reporter Steve Gilbert discuss the latest rumors and the impact this will have on the team's roster, including the future of Zack Greinke. Plus, the team finalizes its coaching staff and brings back a familiar face in Eric Hinske.